“Dainik Bhaskar”, the flagship Newspaper brand is established since 1958. 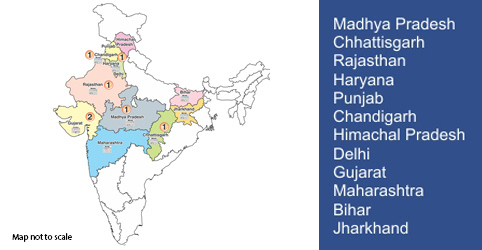 49% of Indian urban Population resides in D B Corp Market across 12 states. 58% of India’s Land Area is concentrated in our Markets. 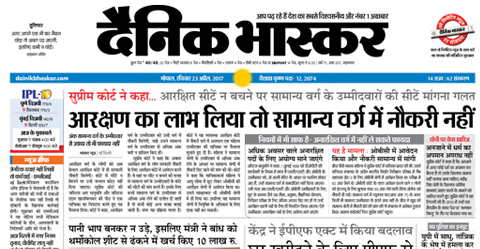 Our Hindi daily "Dainik Bhaskar" is present in 11 states with 46 editions. 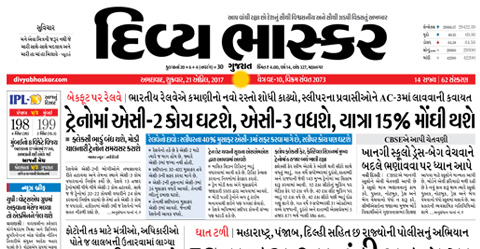 Our Gujarati daily "Divya Bhaskar" is present in 2 states with 9 editions. Our Marathi daily "Divya Marathi" is present in 1 state with 6 editions. Our other noteworthy newspaper brands are Saurashtra Samachar and DB Star. Dainik Bhaskar’, flagship Hindi Newspaper brand continues to maintain its position as world's 4th largest circulated news daily as per the WAN IFRA's World Press Trends 2016 Report. 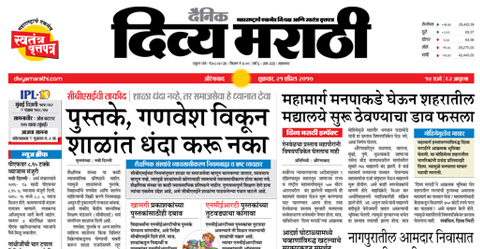 D B Corp Ltd has begun its journey in Maharashtra with the launch of Marathi language newspaper Divya Marathi newspaper in Aurangabad, Maharashtra on 29th May, 2011. The newspaper has emerged as the most popular paper in the city from day 1 of its launch. 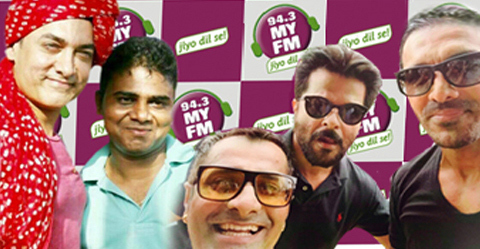 Divya Marathi is present in Maharashtra with its 6 editions. DB Digital- present in Hindi, Gujarati, Marathi and English language. 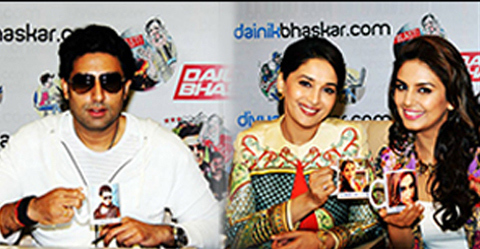 Other website includes bollywoodbhaskar.com, moneybhaskar.com, jeevanmantra.in, homeonline.com, bhaskareducation.com and 4 actively downloaded applications Dainik and Divya Bhaskar mobile app. Aha Zindagi: Aha Zindagi is the new age family magazine on Positive Living , it's content revolves around body, mind and soul. 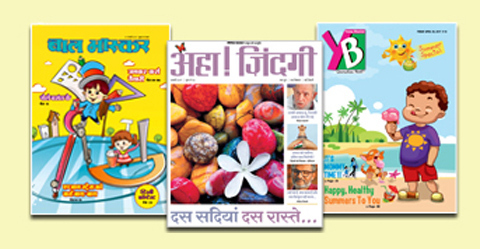 Bal Bhaskar: Magazine is a hit amongst the children between the age group 6–14. It’s a bouquet of stories, science articles, comics and much more, also comprising of an activity based booklet called as Fun Bhaskar. Young Bhaskar: Fortnightly 40 page issue packed with information, activity, learning, fun, humour, reasoning, inspiration, stories and much more targeted to young adults, also comprising of an activity based booklet called Twist. I Media Corp Ltd (IMCL), a subsidiary of DB Corp Ltd which is providing integrated and mobile interactive services, was appointed the exclusive media and marketing partners of the N7W (new 7 wonders of the world) campaign in India. IMCL maintains web portal in the name of Bhaskar.com, divyabhaskar.co.in, dainikbhaskargroup.com with almost 1.6 Mns pageviews daily. Late Ramesh Chandra Agarwal, Ex. 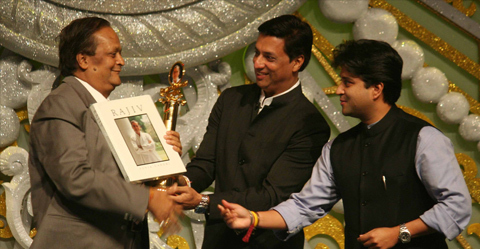 Chairman, DBCL received Rajiv Gandhi Award 2009 for Lifetime achievement in the field of Journalism. The IPO of media house DB Corp, the publishers of Dainik Bhaskar, will open on 11 Dec and close on 15 Dec. The price band has been fixed at Rs 182-212. The company proposes to give Rs 2 as discount for retail investors to the issue price. 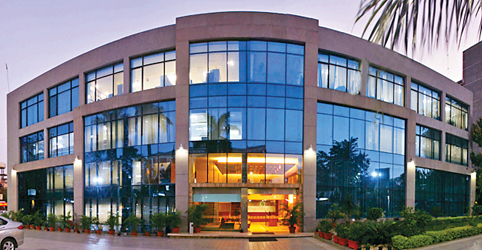 At the upper end of the price band the company plans to raise Rs 385 crore. 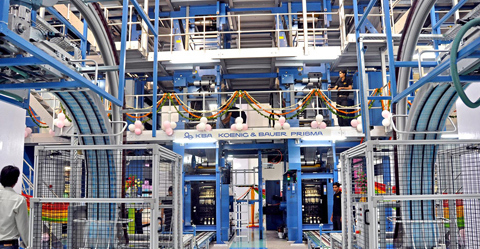 The company intent to use the proceeds of the issue for expanding and strengthening it markets, launching publication in new markets, upgrading machinery in some centres and repayment of term loans. 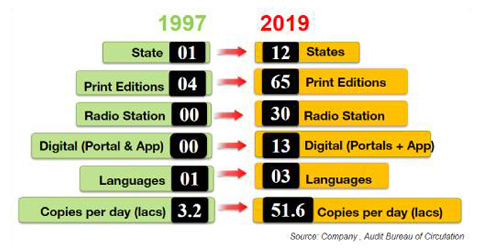 DB Corp publishes seven newspapers, 50 newspaper editions and 128 sub-editions in three languages (Hindi, Gujarati and English) across 12 States. Citigroup Global Markets India, Enam Securities and Kotak Mahindra Capital are the book running lead managers to the issue.